Tony was on last night's episode of Mad Men, ep 7x11, 'Time & Life'. He played a headhunter working for Peggy, and was on screen for about 2 minutes. Does anyone know if he's been in any other episodes? Tony was on last Wednesday's episode of General Hospital playing a psychiatrist. He was filling in for another actor, so I think it was just a one time thing. You can view the episode on Youtube if you search for "general hospital 1/28/15"
Tony on Hand of God Tonight! Tony has a guest starring role on Ron Perlman's new series, Hand of God, which can be streamed from Amazon Prime from tonight! I hope it doesn't take too long before it's available in the UK. New Video - Tony's ALS Challenge! Hello! Is anyone still here? I haven't been following what Tony has been up to lately, but took a peek on his twitter, and was happy to see he was still posting. He even posted some photos of his son. Perhaps he feels more comfortable now that he's a teenager. I'm totally spamming LJ with this news, but it looks like Anthony Starke will be a guest at the M7Con in LA on August 3-4! I really wish I could go, I just don't know if 1 month is enough time for me to get everything sorted, and request off of work. Are any of you going? I bet it will be lots of fun! Check out the con website for more info. Originally posted by fanficfan83 at Tony at the M7Con? Loved Seeing Anthony in Castle. So had to take caps, the first 10 caps are mine. The other 21 caps are from the Castle-fans.org website. Don't forget that tonight is Tony's episode of Castle on ABC! 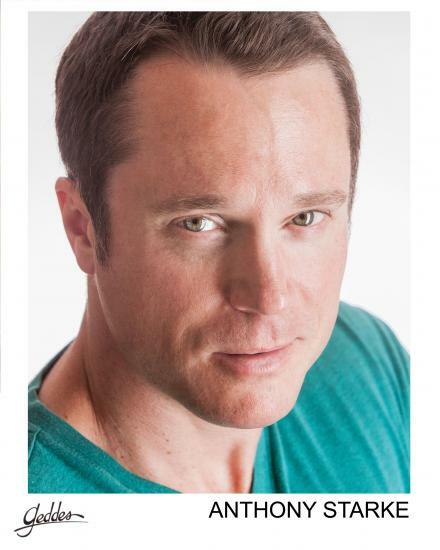 Geddes.net has posted five new lovely headshots of Tony on their site! Check them out here. personal and intimate details about her life are being made public. From wikia.com: Jeremy Hunter is a Fire Captain who investigates the fire at Shake It Up, Chicago. 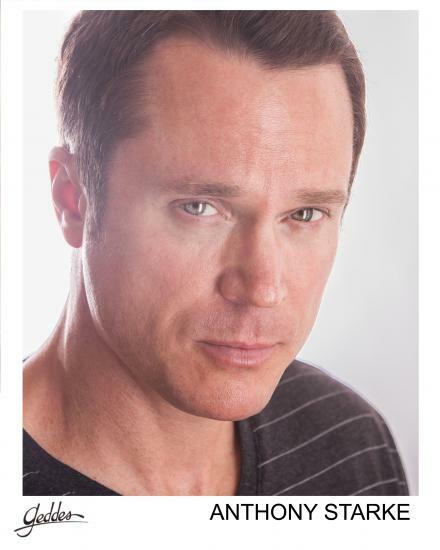 His first appearance was in "Fire It Up" and he is portrayed by Anthony Starke. He is the boyfriend of Cece and Flynn's mom, Georgia Jones. Is anyone still here? :) I just saw on twitter that Tony was apparently on some show on The Disney Channel this past Sunday called Shake It Up, playing Santa? And he said he would be on two more episodes. I guess he's been in a few other episodes of the show. I should check twitter more often. Does anyone know? He also said last month that he was filming an episode of Castle, which would be amazing, because I love that show and I've always thought that he and Seamus (Det. Kevin Ryan) looked like each other. It would be amazing if they could play brothers, but I don't think that is going to happen. His episode is "Death Gone Crazy". I'm glad you asked him that!